The host is installed with Apache Tomcat versions 9.0.0.M1 to 9.0.17, 8.5.0 to 8.5.39 or 7.0.0 to 7.0.93 and is prone to a remote code execution vulnerability. A flaw is present in the application which fails to handle the issue in CGI servlet. Successful exploitation allows a remote attacker to execute arbitrary code on the Windows OS. The host is installed with VMware Workstation 14.x before 14.1.6, 15.x before 15.0.3 or VMware Player 14.x before 14.1.6, 15.x before 15.0.3 and is prone to an out-of-bounds read vulnerability. The application fails to handle an issue in the 3D-acceleration feature. Successful exploitation of this issue may lead to information disclosure. The host is installed with Adobe Dreamweaver CC versions 19.0 or earlier and is prone to sensitive data disclosure vulnerability. A flaw is present in the application, which fails to handle an insecure protocal implementation. 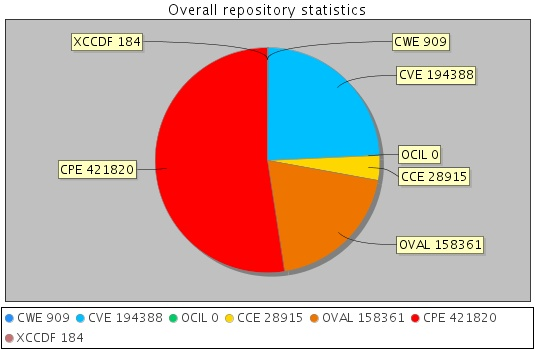 Successful exploitation allows attackers to disclose sensitive information.